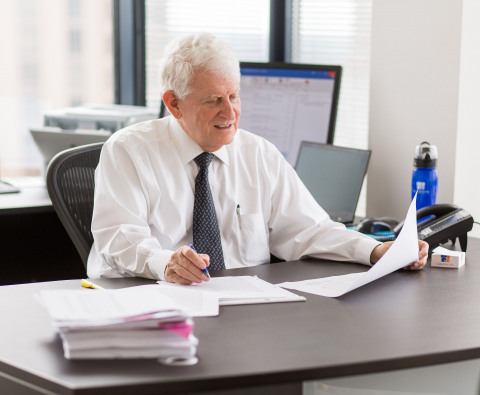 Gary Olsen has worked on litigation matters related to intellectual property, corporate investigations, lost profits, and valuation matters for more than fifteen years. He has provided expert witness testimony on damages matters including intellectual property, breach of contract and forensic accounting cases in various venues, including Federal Court, arbitration, international arbitration and mediation. He has testified and been retained as a damages expert in the healthcare, retail, professional services, consumer products, and construction industries. Prior to joining GlassRatner, Mr. Olsen held a senior leadership position with Cornerstone Research, an economic consulting firm, and was a forensic accountant with PricewaterhouseCoopers. Mr. Olsen’s clients include law firms, mediators, and corporations. Mr. Olsen is a Certified Public Accountant (licensed in California), Accredited in Business Valuation (by the AICPA) and a Certified Patent Valuation Analyst. Mr. Olsen graduated from Brigham Young University with a Bachelor of Science degree in accounting and a Master of Accountancy in 1997.